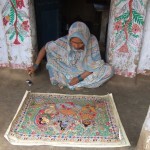 Are you are a fan of wearable art, something which is hand done and not mechanical. 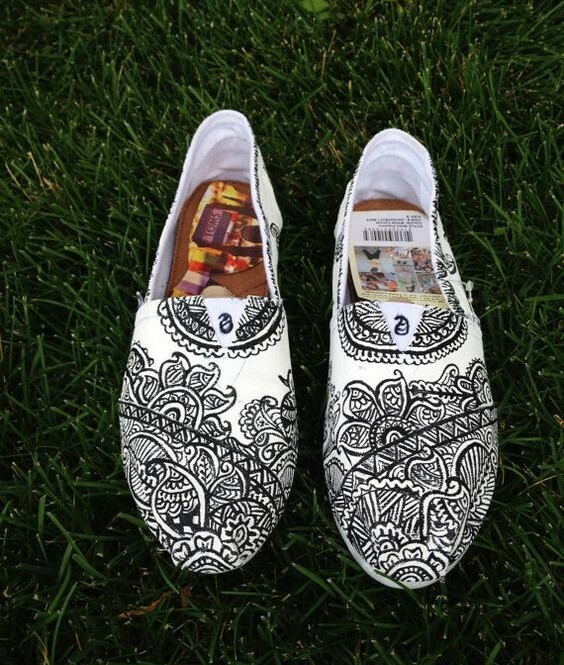 If yes then you would definitely love wearing creatively done footwear. 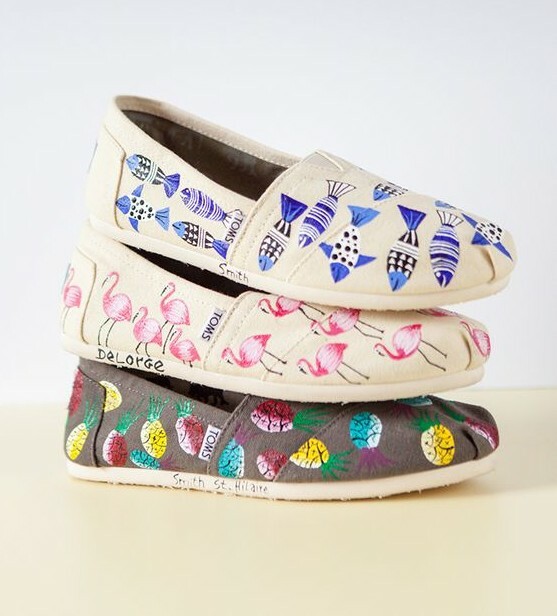 You must have seen people flaunting hand-painted footwear done in bright and bold colors, and they look quirky and kitch. Well the best thing is that you can do it at home, all you need is a little bit of interest and a creative bent of mind. 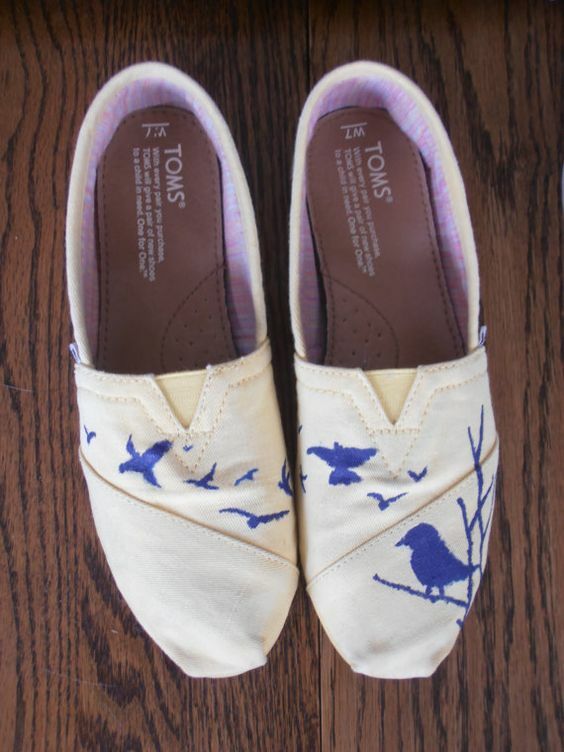 And yes, you might get something similar to it lying ready-made in the market, but it can never be anything close to the beauty of hand-painted shoes. 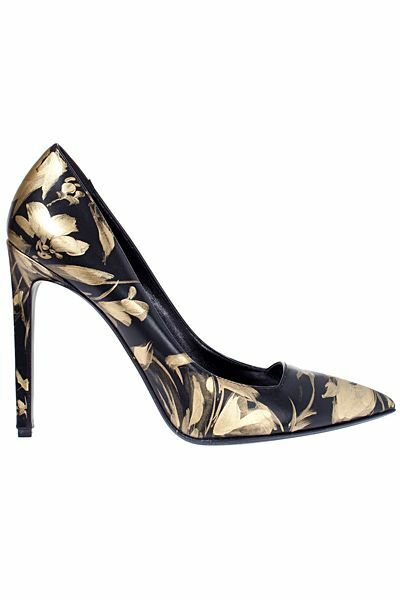 Painted sole– Simple heels can be painted at the sole area for them to give a peek-a-boo look. 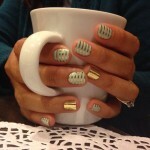 Paint them in colorful colors and rock the look by wearing a monotone ensemble from head to toe. This way your heels will stand out in a way that nobody could miss looking at the beautifuly painted thing. Inspired by heena– Heena designs have been an inspiration since ages for many wearable art projects. 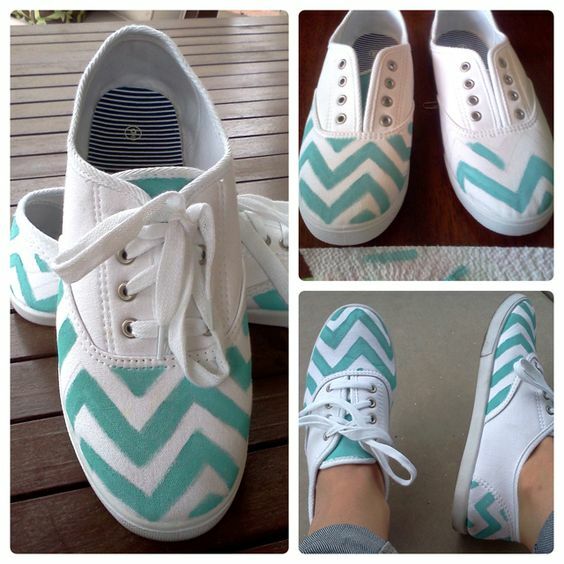 Choose a beautiful design for your shoes and paint them in your favorite color. Choose black color for authentic heena look. Weave a story– Extended stories look best on these kind of shoes, choose a design which has a story to tell. 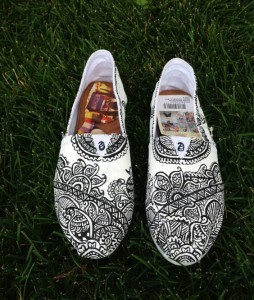 Paint the half design on one and extend it to the other pair. 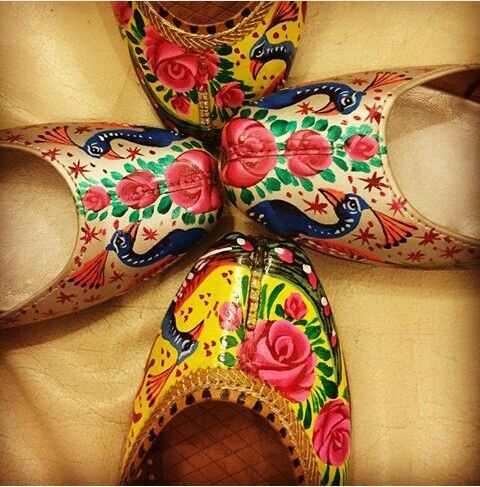 Painted Jutti– The traditional footwear like jutti can also be done in this way. 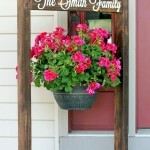 Paint them in bright and bold contrast colors and use Indian motifs like Paisley, peacocks etc. for a ethnic touch. Sporty Look– Give a designer touch to the regular plain sneakers by painting them in bold Zig- zag style. Use shades like turquoise and blues, as they go perfectly with denim styles in basic colors. Get Inspired by nature– You can paint simple objects by taking inspiration from nature and natural things. For example take inspiration from sea and use objects like fish, shells, swans etc, similarly inspiration from fruits like pineapple, mangoes, cherries, watermelon etc can be done for adding a fun element. Go metallic– Metallic shades like gold, silver, bronze and other colored metallic hues can also be used to give a shimmery look.